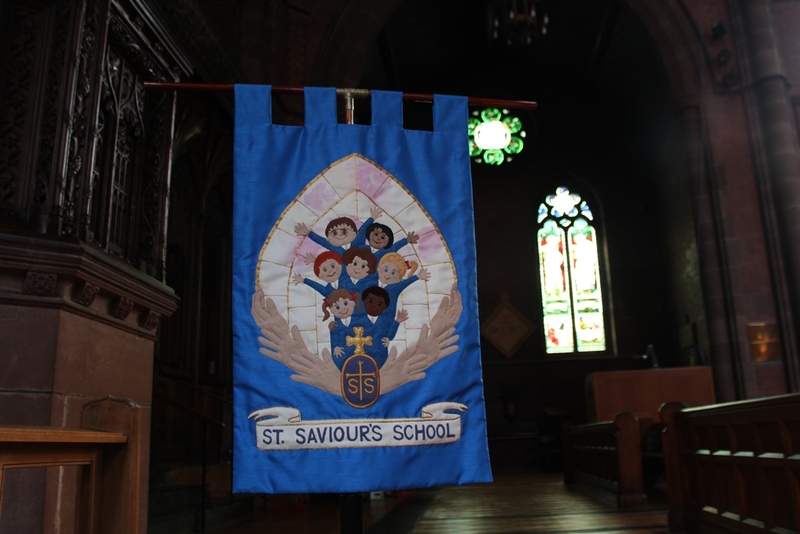 Our Parish is closely affiliated with Oxton St Saviour’s Primary School. The school forms an important and much valued part of our parish family. St Saviour’s is a co-educational Aided Church of England school for children between 4 and 11 years of age, with around 250 children on its roll. It provides Religious Education and Collective Worship in accordance with the rites, practices and doctrines of the Church of England, interpreting human knowledge to the children in its care through the Gospel. To visit the school’s website, click here. To view the school’s 2018 admission policies, click here. Our PCC operates a scheme which allows parents to record their attendance at church each week. Parents can sign a register after the main Sunday service at St Saviour’s, and at Messy Church. For other services, please speak with a member of the clergy. The church uses this register when it is asked to support an application for a place at St Saviour’s School. For more information about this, please read our Notes for parents of preschool children.